Specially cultivated seeds from Austria, Cucurbita pepo, var. 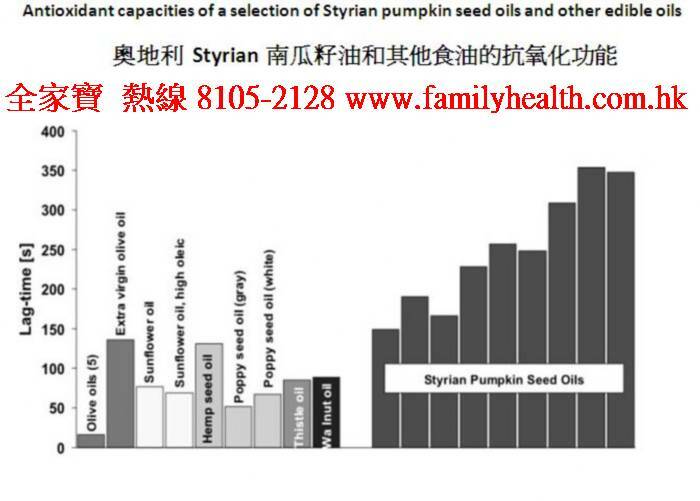 Styriaca, are required to capture the beautiful dark green color and exceptional taste found in Flora Hydro-Therm Pumpkin Seed Oil. The deep color of this exotic oil signifies high chlorophyll content, alluding to an intriguing flavor that adds zest to all kinds of salads, vegetables and pasta dishes. Flora Hydro-Therm Oils attribute their extraordinary taste and exceptional quality to a proprietary technique derived from old-world European pressing methods. This gentle, low-temperature process employs light toasting, sea salt, and cool, filtered water to protect and ensure the natural spectrum of omega fatty acids. 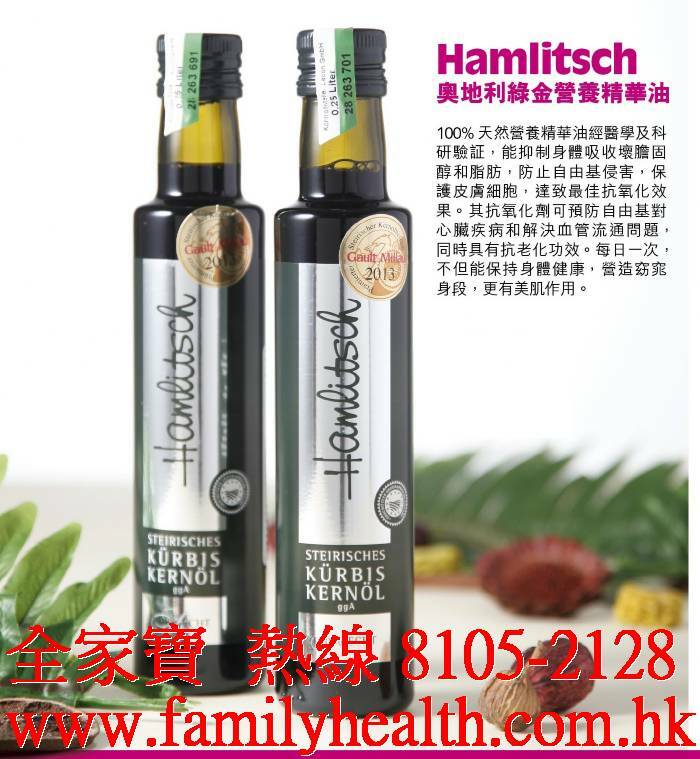 To maintain peak nutritional value and prevent oxidation, the oils are nitrogen-flushed and packaged in light-resistant dark glass bottles. Flora Hydro-Therm oils are pure, unfiltered, unrefined, and made with certified organic ingredients. Flora Hydro-Therm Pumpkin Seed Oil's rich and distinct flavor adds zest to all kinds of salads, vegetables, and pasta dishes. 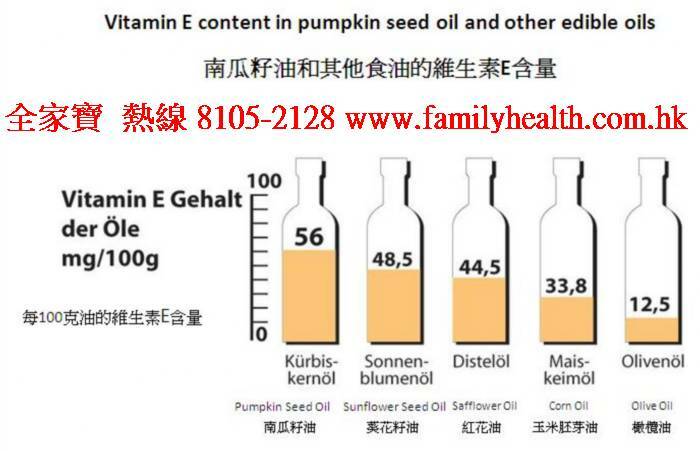 Unless otherwise prescribed: Pumpkin seed oil can be used as a healthy culinary oil or can be taken as a source of essential fatty acids with a dosage of 1-2 tablespoons (5ml-10ml) per day. Heat destroys essential fatty acids, so store the oil in cool and dark place. Keep in the refrigerator after opening. Pumpkin seed oil is excellent for skin health due to the high amount of essential fatty acids, vitamin E, and beta carotene which are natural skin-pleasing ingredients. The plant sterols help boosts your immune system, fights inflammation, balances your hormones and help lower cholesterol levels. 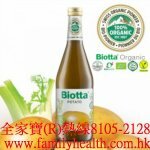 Provides essential fatty acids (linoleic and linolenic acids) which enhances hormone production which affects heart rate, blood pressure and other important bodily functions. Contains a natural source of zinc. Zinc is very important for the body's defensive (immune) system and is essential during pregnancy, infancy, and childhood in order to grow and develop properly. The Institute of Medicine recommends you consume between 20 and 35 percent of your daily calories from fats. Fat is an essential nutrient needed for proper hormone production, vitamin absorption, padding of internal organs, brain health and cellular wall structure. 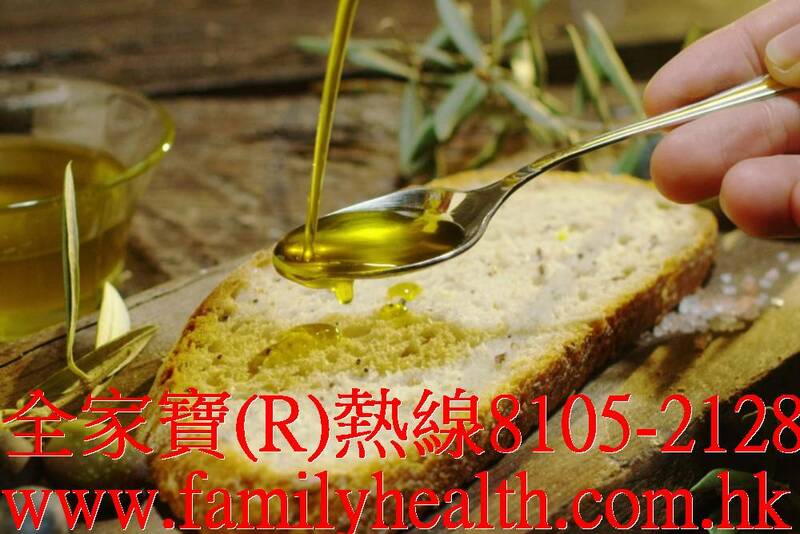 Omega-3 fats and omega-6 fats are essential since our body cannot make them. For the average 2,000-calorie diet, this equals between 44 and 78 g daily. However, not all fats are good for health, solid fats, including saturated and trans fats, may contribute to an increased risk of heart disease. So the majority of the fat we consume should come from unsaturated sources. The institute does not provide recommendations for intake of saturated or trans fats but advises you to consume as little of these as possible.